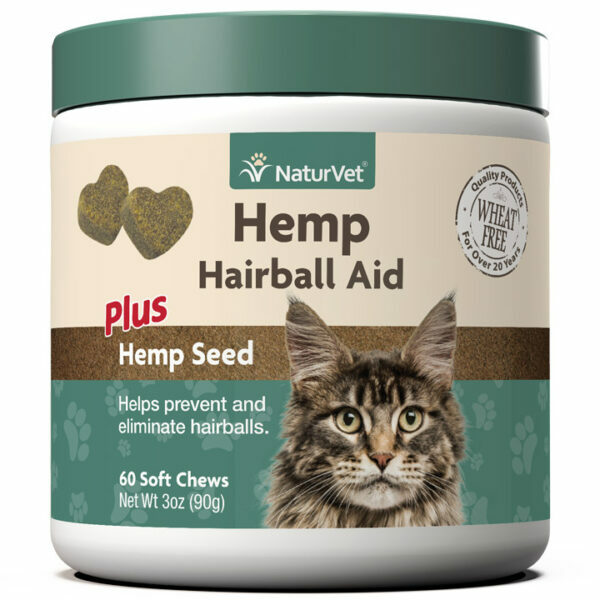 Veterinarian formulated with Psyllium Husk and Hemp to help eliminate and prevent hairballs when used on a daily basis. Helps to support the digestive system. For use in cats over the age of 12 weeks.